Newbie here so apologize for the lack of posts. This car was just left in a will and that's the reason for not being a part of the forum earlier. 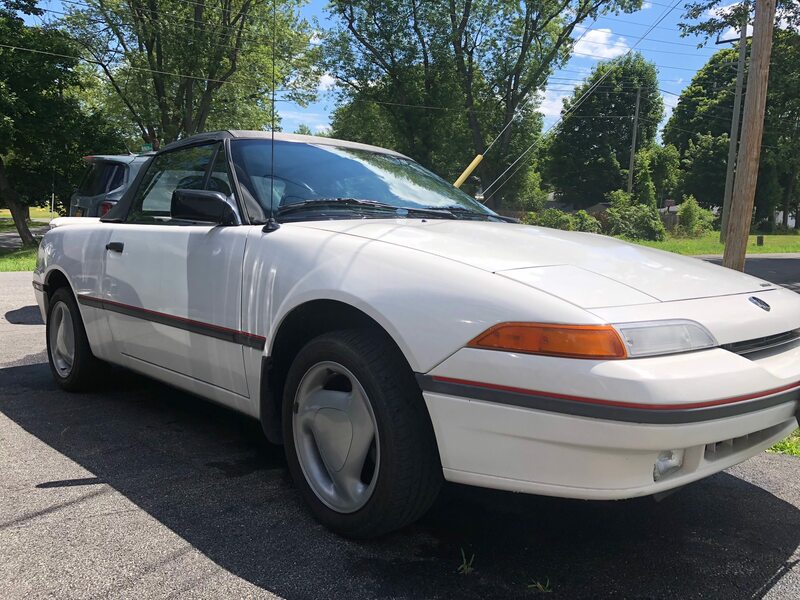 Selling a very clean (technically 2 owner car now) white 1993 White Capri XR2 Convertible with 5 speed manual. It has 41,756 original miles. 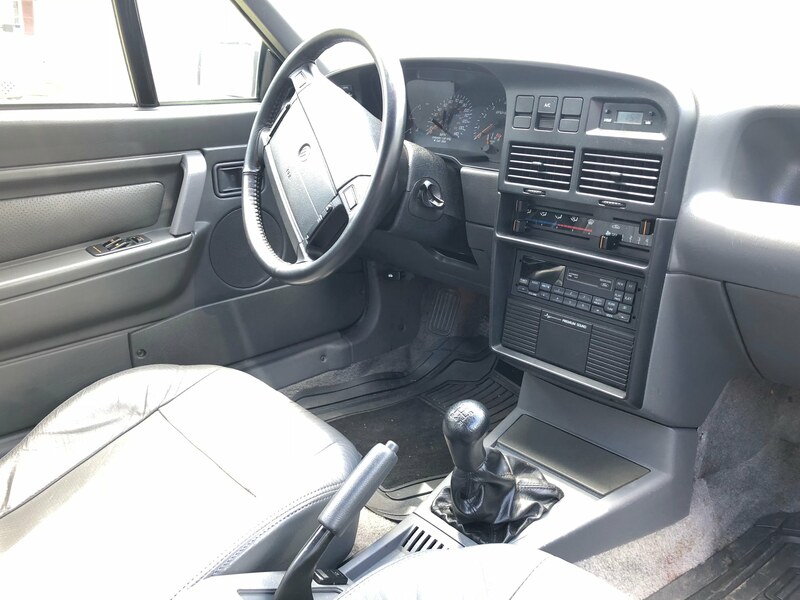 The interior is very clean with no wear or tears on the seats or cracks on the dash. The car has never been modified and has always been garage kept and never seen the winter. Some things that have just been done to the car include a coolant flush, new battery and new tie rod ends. 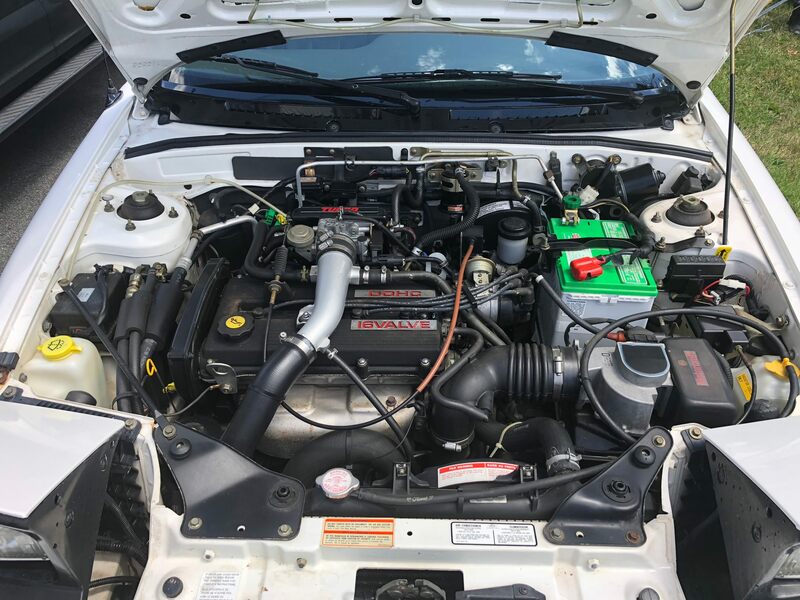 The car is very clean and everything on it is in working condition. 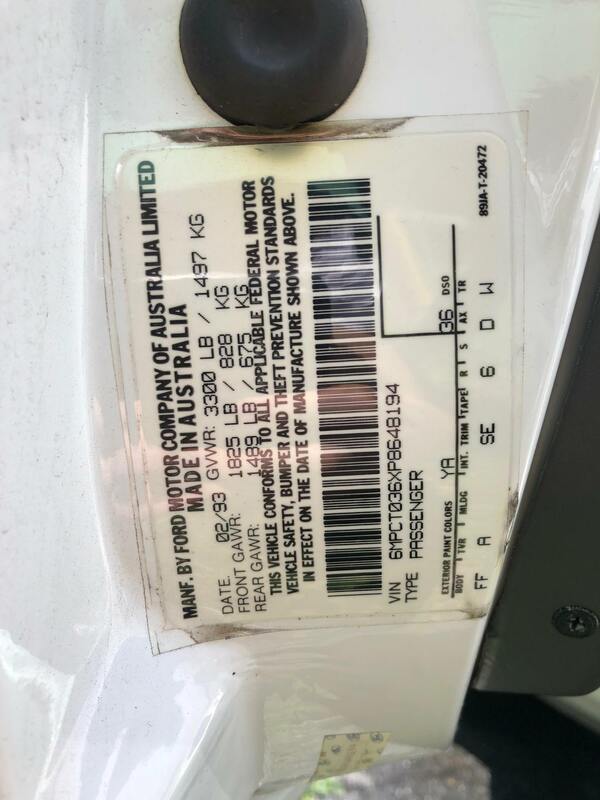 The VIN number is 6MPCT036XP8648194. 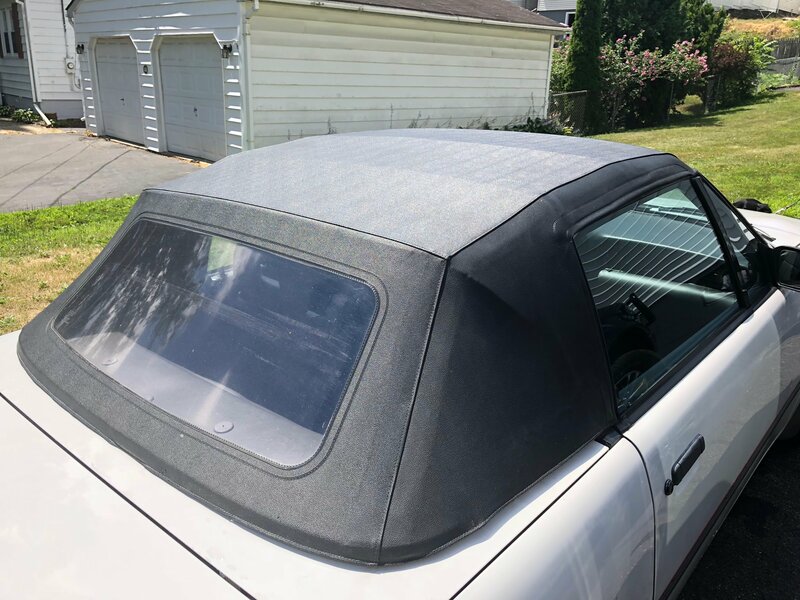 The only cosmetic damage to the car is a dent on underside of the drivers side rocker (can be seen in the one side image), there is no rust on the car. I can post more pictures if anyone is interested. The car is located just outside of Albany, NY. I am asking $4,200 for it or shoot me an offer. 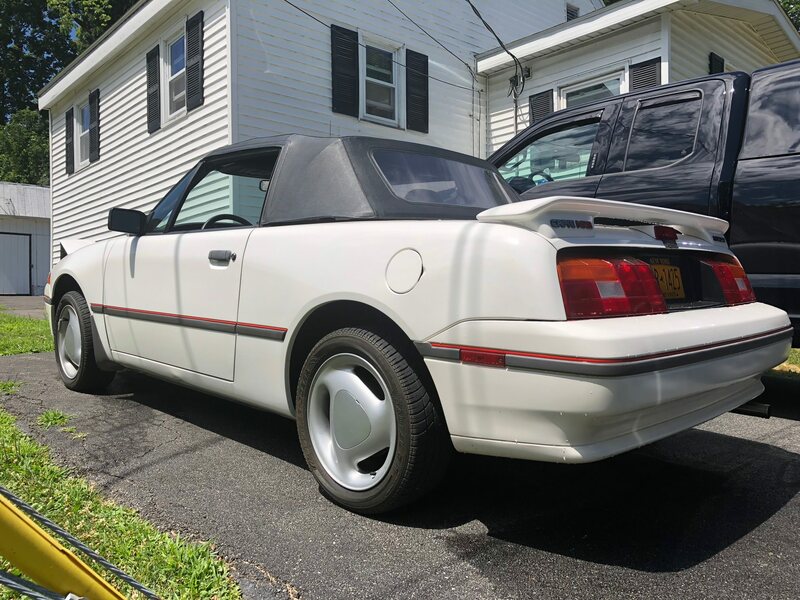 Looks like the 91, 65K, 2 owner, rust free, on I bought in Long Island for $1000. Good afternoon everyone. I have to say that this is the finest Capri that I have ever seen, (sorry Russ). 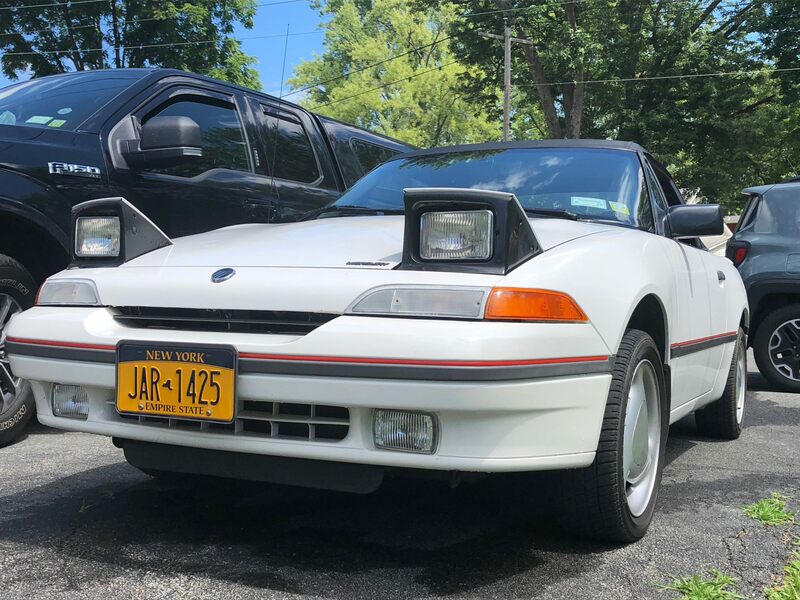 I drove to Albany last weekend and purchased it and could not believe my eyes. Now some of you know me, and most of you do not. I have been to a couple Capri meets out in Eastern Pennsylvania with Matt. I can honestly say that I have never seen a Capri in the shape that this one is in....ever! It was really taken care of. I will start replacing things like belts, and hoses, because they are 26 years old. 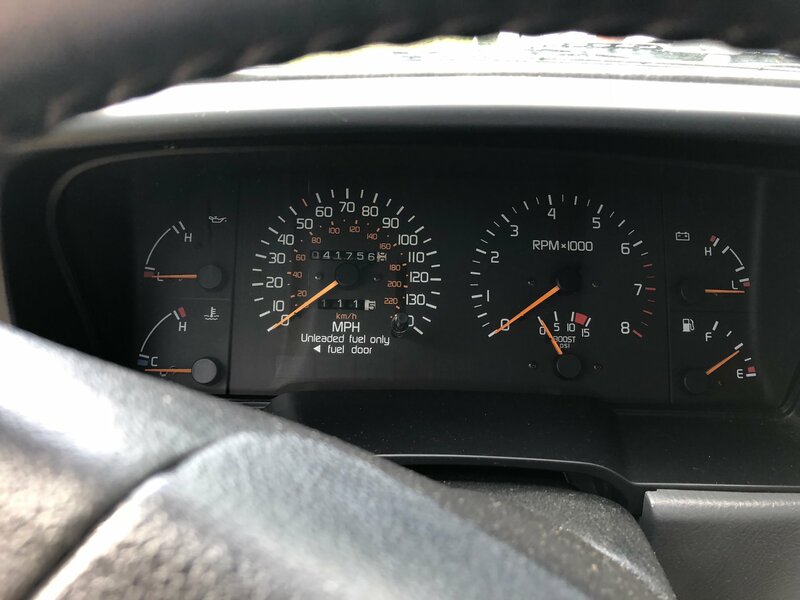 But I have to tell all of you that have a "Rocket Chip", and a manual boost controller, that I have not driven an XR2 that could boost to around 9lbs; and it was stock. This car has not had any aftermarket things done to it, and does not have a manual boost controller. I thought I was driving mine for a minute. I could not believe the way i was pushed back into the seat. It handled great and all of the body lines are tight. 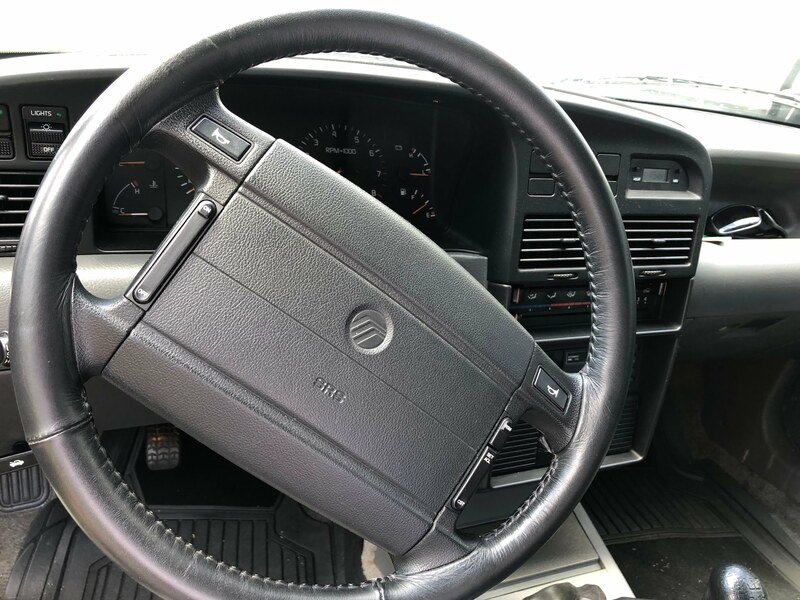 Here is a thing that all of us with leather interior know...take a look at the drivers seat and you can see the leather that has worn off from getting in and out of the car. It has dried and cracked and from repeatedly getting in and out, has come of. The driver's seat looks like it is brand new. I could go on and on; and somebody may comment that I am stretching the truth. 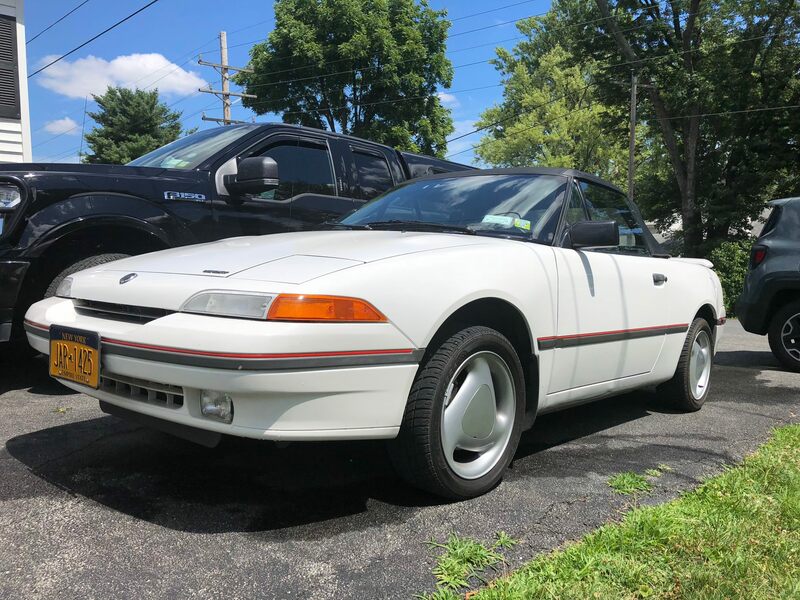 So I invite anyone that is driving through South Western Pennsylvania, to stop and take a look at this beautiful 1993 XR2 that was driven back and forth to the base by an Air Force Colonel. Chris - Thank you everything! Thanks David, it was good to meet you and very glad the car has a good home. Enjoy it. If the car is that good, it was a good deal for both of you. Considering some of the cars and prices out there, congratulations. It's always good to find a car that has been cared for. Good for you. My parents grew up in Donora, cousins in Charleroi. Have not been back to the Mon Valley since we buried my 99 year old Grandmother at St. Phillips church a few years ago.